Includes phone and battery only. No cables or sim card included. Clean ESN, Unlocked ZTE BAR style smartphone in Silver. Phone is in near pristine condition with minimal scratches/scuffs throughout glass and housing. VERY NICE. Phone is used and in working condition. The Axon 7 Mini is a mid-range smartphone and like the Axon Mini from last year, the nw handset offers a 5.2-inch 1080p AMOLED display, which doesn't really make it a mini phone. 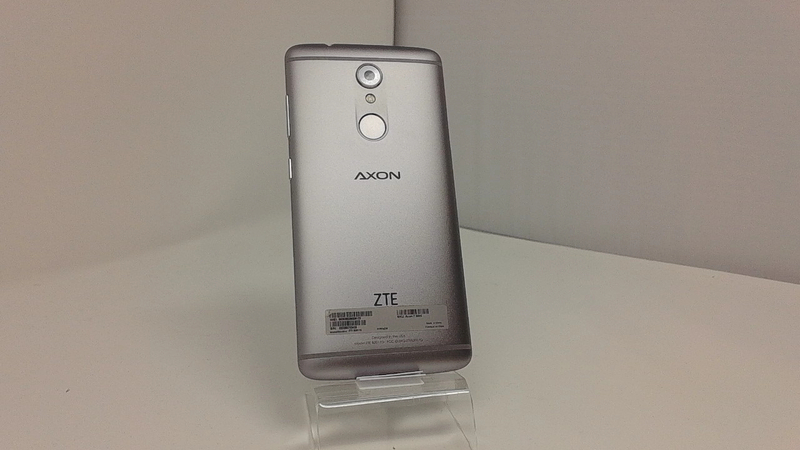 Made out of metal, the ZTE Axon 7 Mini is powered by an octa-core Qualcomm Snapdragon 617 processor, and runs Android 6.0 Marshmallow. Other features include LTE, dual SIM support, 3 GB of RAM, 32 GB of expandable storage space, and a 2705 mAh battery. 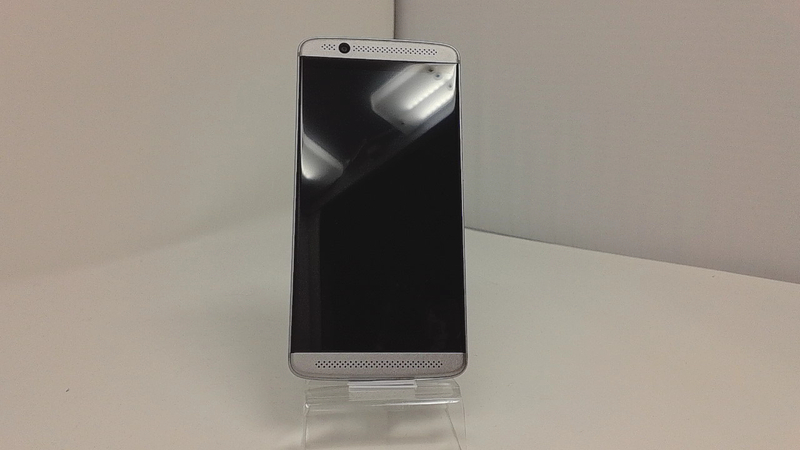 On the back, the nw Axon has a fingerprint scanner and a 16 MP camera, while its front-facing camera is an 8 MP one.